I intend to update it regularly, so come back soon to see if I've updated it! 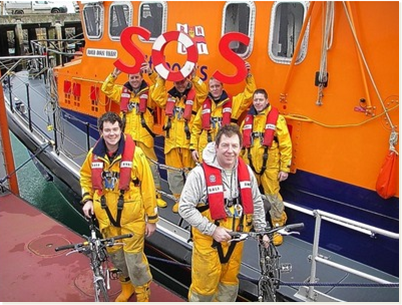 There have been endless fundraising events for the our fundraising appeal throughout this year, including the St Ives RNLI Cycle Sportive event. Four cyclists from Penlee Lifeboat Station took part this year - Mechanic Tony Rendle, Inshore Lifeboat Helmsman Ben Keogh, Crewman Paul Boulton and myself. Sixty cyclists registered for the event but on the morning due to the torrential rain only 36 riders took part. The 50 mile route was hard graft in the strong wind and heavy rain but it was still a nice ride. Together we raised £3,100 - a fantastic amount! 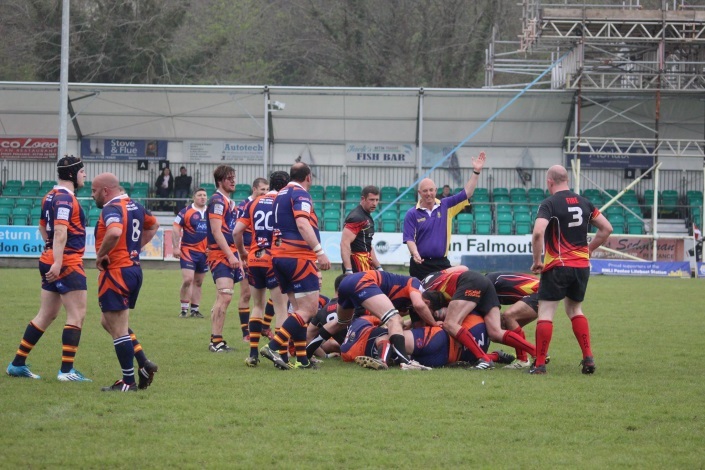 The RNLI v Fire Brigade Rugby match was another resounding success both in terms of fundraising and the result. £2,150 was collected and the RNLI won again!! It was another very close game, the standard of rugby was impressive with both sides very committed and played in good spirits. Even though I said after last years match I wasn’t going to play this year I couldn’t help myself and I played for a full 60 minutes. Adrian Bick, my old Pirates team mate, couldn’t resist either. During the 2nd half we were joined by Penlee crewmembers, Paul Boulton and Marcel Le Breton. Once again the support was fantastic - after the match the Pirates club house was full to bursting point and a good night was had by all! 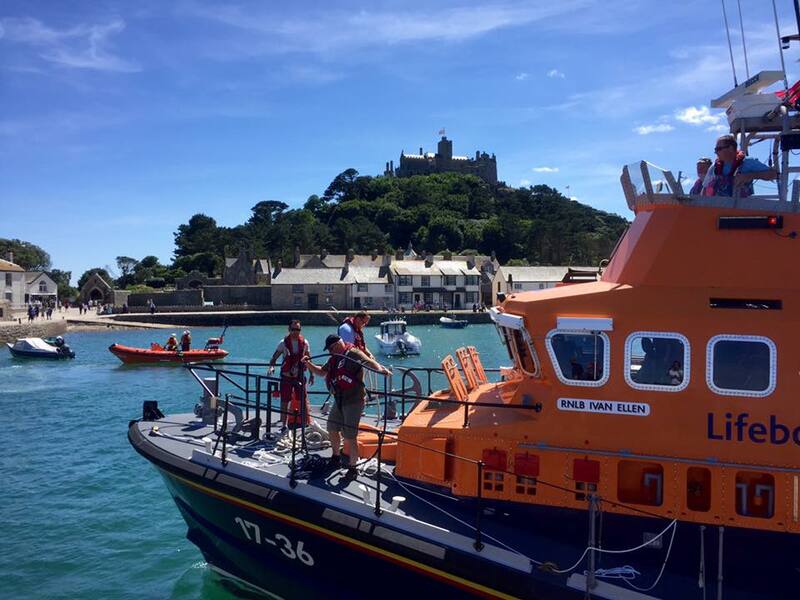 This year for the first time the RNLI organized a sponsored swim from Marazion beach around St Michael's Mount and back. Both Penlee Lifeboats attended to provide safety cover with Penlee’s Lifeboat Medical Advisor, Dr Boulter, onboard the Ivan Ellen. 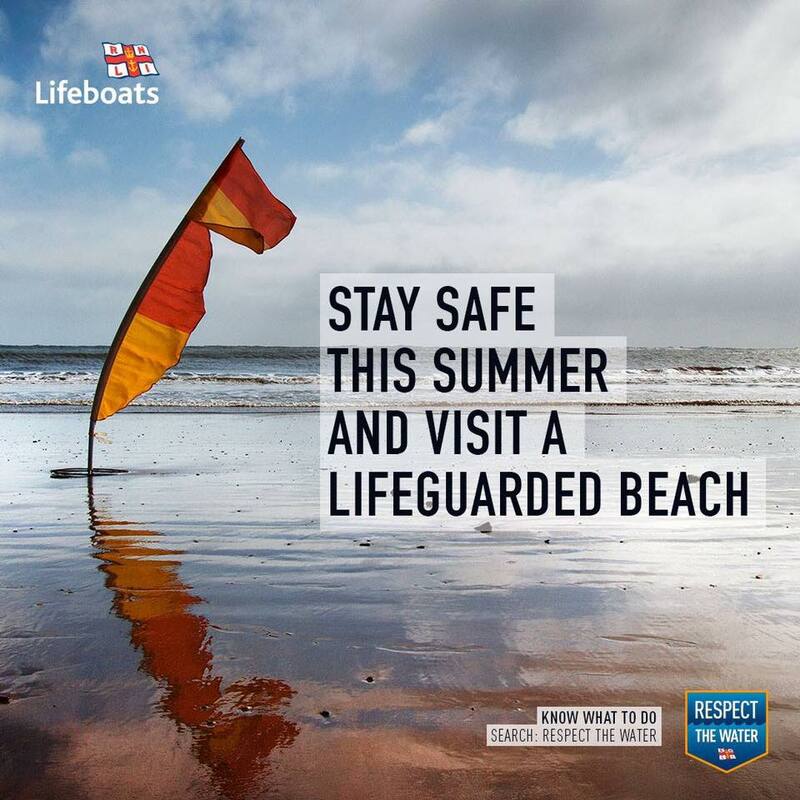 RNLI lifeguards also attended the swim using their paddle boards, jetski and surf boat in case any swimmer needed assistance. 60 swimmers took part and raised over £6,000. Again a fantastic result - we are hoping this will now become an annual event in our fundraising calendar. In May - a 9 hour service to the beam trawler, Kerrie Marie, which had suffered engine failure 35 miles south of Newlyn. 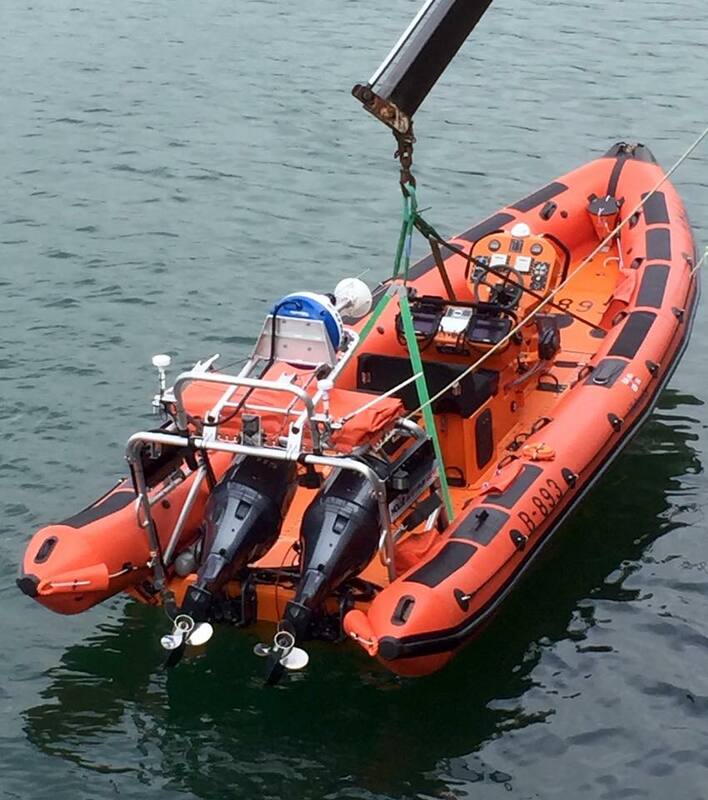 In July - The 'Paul Alexander' was at sea within 4 minutes to the aid of two kayakers off Penlee Point. Falmouth Coastguard had received a 999 call from a member of public who was concerned for their safety. And finally in December - On the anniversary of the disaster a very bumpy service to assist the tug 'MTS Viscount' and the 7,800 ton container ship 'Samskip Express' which had suffered engine failure and was dragging her anchor in a strong Southerly gale - Force 8 just two miles off Porthleven. The 'Ivan Ellen' has been the busier boat this year, launching on several occasions to assist fishing/angling vessels, yachts and other leisure craft. We also took part in a number of searches for vulnerable missing persons and small leisure craft. 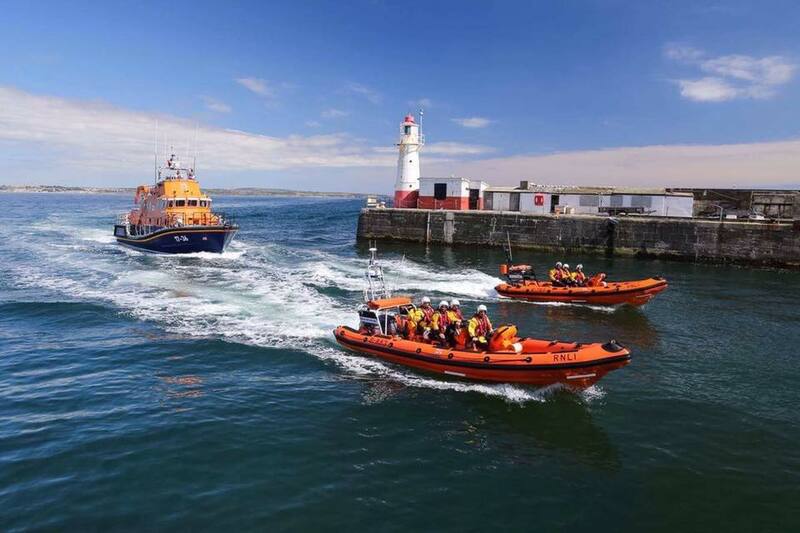 Amazingly both lifeboats have launched an incredible 165 times this year, this includes services, exercises, Public Relations, events and displays. The Station welcomed Martin Brockman as our 'Lifeboat Visits Officer'. Martin visits schools and other community groups and gives talks on staying safe and our station history. Martin has visited over 20 schools, given over 25 talks and we have welcomed 18 Schools and many other groups to the station. These include the Brownies, Sea Scouts/Cadets, appeal supporters and visitors from other lifeboat stations. 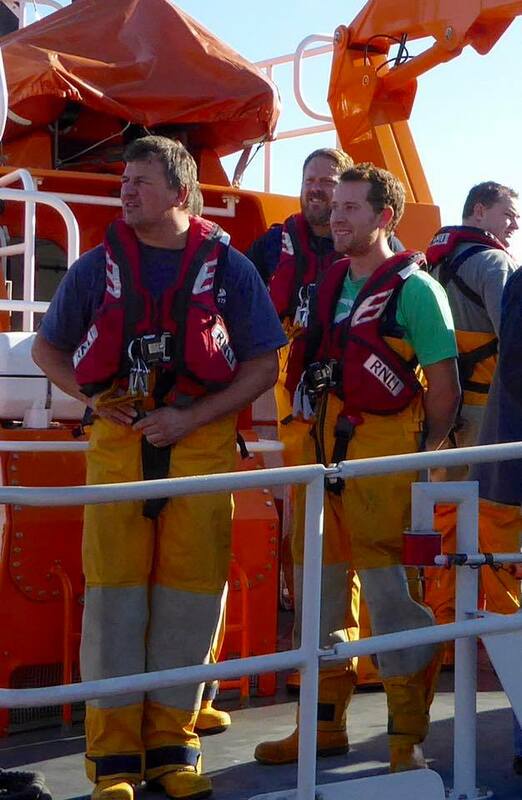 In June we were pleased to welcome 3 crew members who are based at the Moelfre RNLI lifeboat station on Anglesey. 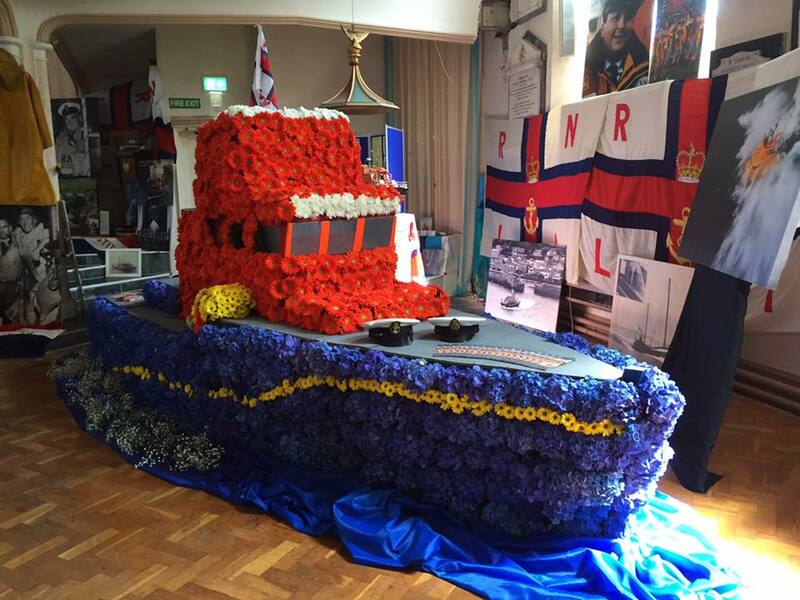 In November, whilst on passage to Poole, Coxswain Kevin Kirkpatrick and members of the volunteer crew of the RNLI Longhope Lifeboat 'Helen Corrie' visited the old Lifeboat Station at Penlee Point, Mousehole, to lay flowers and pay their respects to the crew of the Solomon Browne lifeboat. Once again I would like to thank my volunteer crew for their continued hard work, dedication and loyalty. It has been a very busy year but brilliant as well, the crew have been fantastic and once again nothing is ever to much trouble. Not only do they commit to saving lives at sea but also take part and help with fundraising and they are a credit to the community and the RNLI. Penlee currently has 24 crew on the books with 3 new crew joining this year. Chris Yacoubian, Andrew Stevens and Neville Pittman. Chris a TV film camera man who has been all over the world filming programs such as Gold Rush, The Voice, Strictly Come Dancing and countless others. Chris lives in Mousehole. 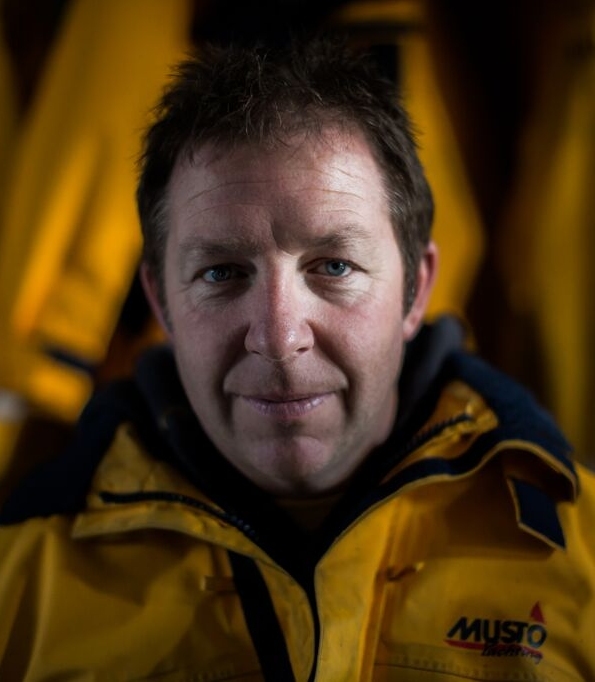 Andrew is an experienced fisherman originally from St Ives, but we can't hold that against him. 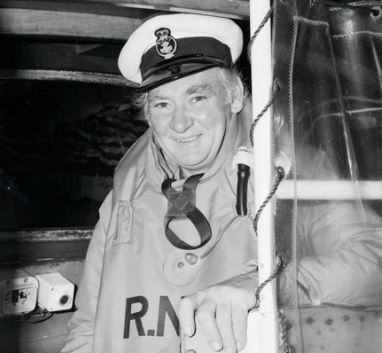 Andrew is also an ex Lifeboat man and lives in Penzance. Neville an ex fisherman and skipper. He runs a Shellfish business locally and lives in Newlyn. 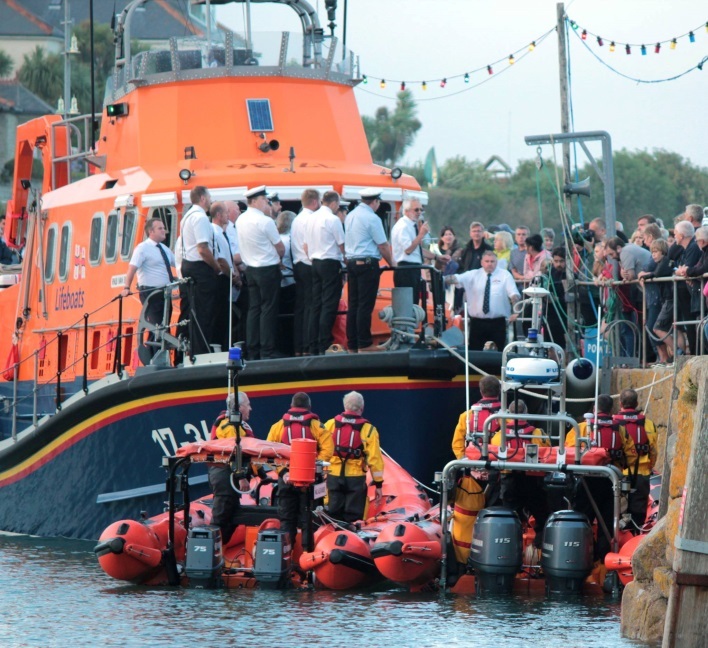 Porthleven Lifeboat Day 2015 – This year marked the 40th Lifeboat Day at Porthleven. It is a very important date in the Penlee diary and this year was no exception. Steaming into Porthleven on the flying bridge of the ‘Ivan Ellen’ I was amazed to see how many people were lining the harbour walls, cheering, clapping and welcoming us into port. 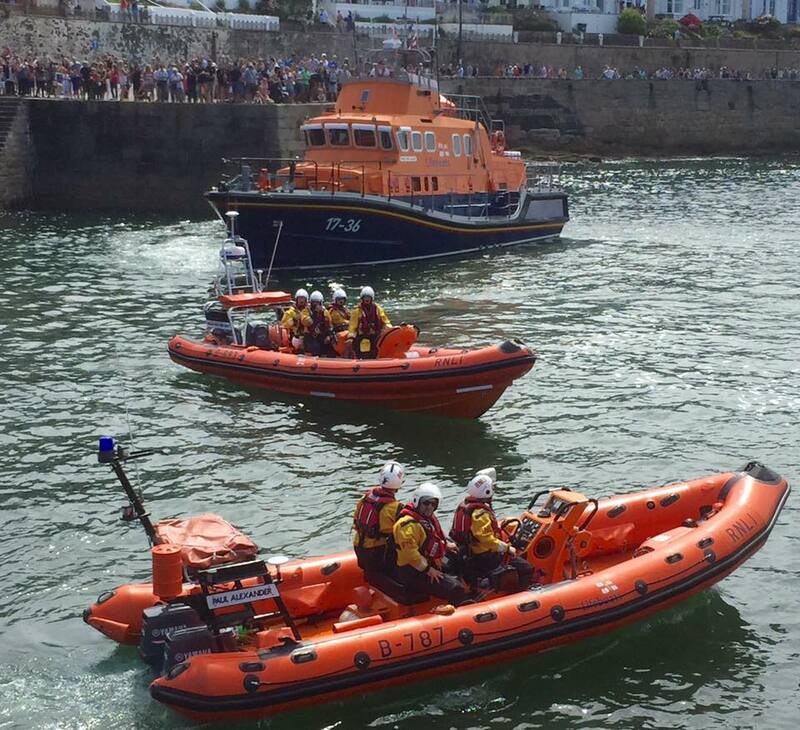 All the crew love Porthleven Lifeboat Day and are always happy to make the trip across the bay on the Ivan Ellen & Paul Alexander lifeboats. Sadly, due to the poor weather conditions, our colleagues from 771 Naval Air Squadron were not able to join us for the planned rescue demonstration. Hopefully our casualty rescue demonstration in the outer harbour was some compensation for those who had waited patiently to see us. I would like to say a big thank you to Porthleven & District RNLI, to everyone who supported the event, to the businesses in Porthleven and beyond who provided raffle & auction prizes, to all the other lifeboat branches who attended and collected on the day, and to all the amazing RNLI volunteers who gave up their time & energy to make Porthleven Lifeboat Day such a huge success – in their 20th anniversary year they have raised a staggering £10,700 towards our new station appeal! We all look forward to doing it all again next year on Sunday 14th August – hope to see you all there! As we steam towards Christmas and the December days disappear in our wake, the crew and I would like to wish you all a happy, healthy and peaceful Christmas & New Year. See you all in 2016. The first half of 2013 has flown by, the Lifeboats have been fairly active with 32 callouts so far this year, we have had experienced long quiet spells then the boats get called out several times in a few days, it seems as though our flank stations ( Lizard and Sennen Cove) are seeing the same sort of patterns, crew training continues throughout the year and has been going well with 25 crew on the books. Talking about time flying by, i received my 20 year service badge in January, can't believe the time has gone so quick, Tom Mansell presented it to me during our coast review, Dave Osborne will also have served 20 years in August ! well done Dave. Congratulations to Mike ( Doc) Hersant who received a gold bar to his gold medal for his continued services to the Penlee Lifeboat and branch, also the whole station was chuffed to bits when we heard that Janet Madron received a B,E,M from the Queen in January. The crew raised £1800 this year on S O S day by car washing and a bbq at the station and we had a great day at the Pirates Rugby ground in May when the RNLI took on the PZ fire station in a charity rugby match, £1700 was raised on the day, it really was a cracking day with crew members from local Lifeboat Stations and Lifeguards playing together for the RNLI, obviously it got a bit messy in the evening !!! but it was great to see so many people supporting the game and enjoying a few beers in the club after. 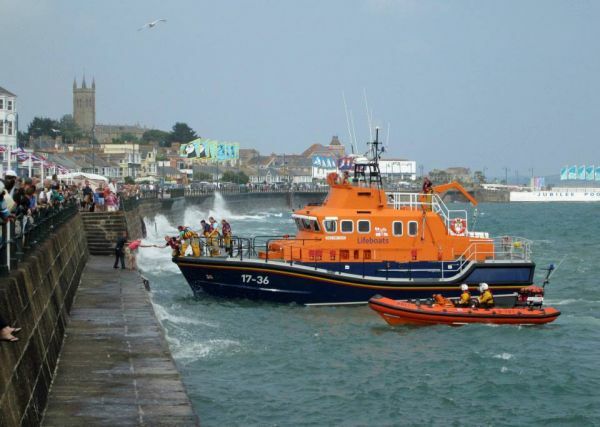 Penlee Lifeboat Search and Rescue day on the prom was a huge success this year, the weather was spot on with a easterly slop making the demo with rescue 193 spectacular, lots of people turned up £1400 was raised. This year Janets sonsored walk started from Perranuthnoe, around 20 people took part, crew members, Sam,Ollie and myself walked with Morgan and Mackenzie, finishing at the boathouse around £1500 was raised which is fantastic. Sadly Roy Pascoe our DLA had to retire due to his age , but now he has a new appointmant !! he is the Boathouse Manager which is great news, Paul Gillchrest who served on the Solomon Browne and is Sams dad has taken on the DLA role.